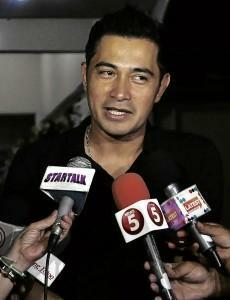 Anytime soon ay aasahan na nating sasagutin ni Sunshine Cruz ang statement ni Cesar Montano. Recently, pinaratangan ni Sunshine ng mabibigat na akusasyon si Buboy, patungkol sa “lewd acts’ diumano nito sa harap mismo ng mga anak nilang babae. Here’s truly wishing for her not to drag their daughters into their problems as her estranged husband said that they are first and foremost the ones who should be protecting them and not the other way around. 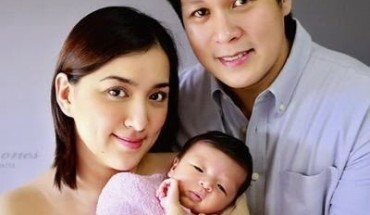 “I vehemently deny all accusations being hurled against me by Sunshine Cruz, most especially this latest, most hurtful of all involving our daughters directly. I may not have been a perfect husband, but I am most definitely not a monster father. I am grossly disheartened with Sunshine in using our innocent daughters to suit her own ulterior motive. While we are threshing out our property relations in connection with the pending cases we have filed against each other, she is dragging our children to gain leverage on me. Admittedly, we have our own differences like any other ordinary couple, but our children should not be affected, and worse, be used by anyone of us just to force the issue upon each other. I must hasten to say that it greatly exasperates me to hear that Sunshine filed a complaint against me and immediately thereafter went to the media to announce to the public that a case had been filed against me. Her lawyer even had the temerity to discuss the merits of the complaint. Sunshine and her lawyer should realize that the complaint involves our own daughters. As I understand it, the law on Violence Against Women and Children shields the minors, our daughters at that, from public embarrassment, humiliation and ridicule. Don�t they realize that they have exposed our daughters to these kind of situations?